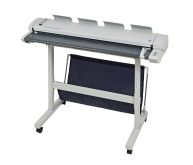 Print speeds up to 437 sq.ft./hr. 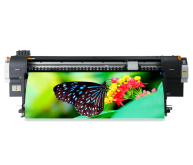 Low Operating Costs – ink prices $64 per liter – 6 cents per sq.ft. will surpass your highest ROI expectations. 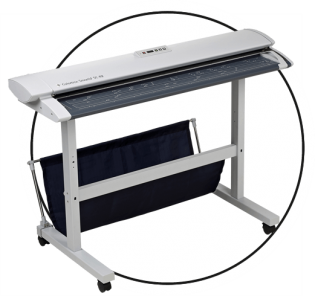 carriage enables printing on substrates such as foam board and polystyrene. 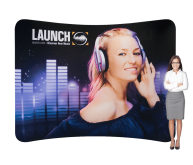 Starting at $16,900, the Triton is an affordable, reliable, flexible solution to all your sign and banner production needs. 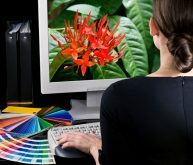 PRINT DX is an unparalleled layout package with design capabilities for text, shapes and effects with the added versatility to RIP and print to two devices simultaneously. 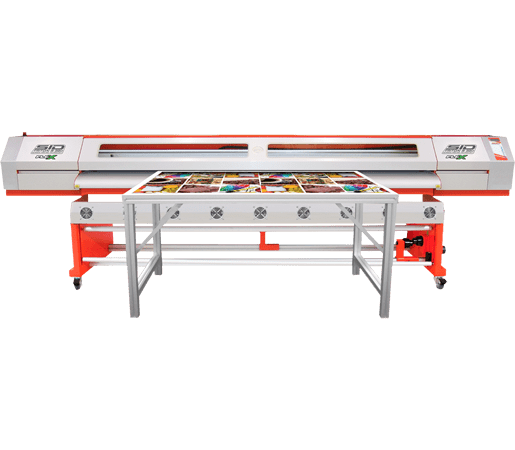 The powerful Nesting feature allows you to group multiple print jobs and print multi-page jobs horizontally to optimize media usage. 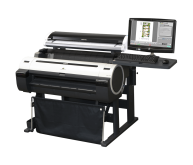 Accurately calculate the true cost of every print job with the new Ink Estimation tool included with PhotoPRINT Cloud.